There are many tour packages available to God’s own country, Kerala. The 15 days special tour package that starts from Cochin and ends in Calicut is one of them. Cochin was created during the floods of 1341 and since then has been an important spice route Kerala. It was also the main place from where trading was done to countries like Eruope and China. You will spend your second day touring around Cochin. The Jewish Synagogue which was built during 1568 and is still an active place of worship for Jews will be first place where you will be taken to. Just in close proximity to this shrine, the Jew Street is a must-visit place for buying antique objects and souvenirs. Alleppey is known as the Venice of the East, due to the large number of canals and backwaters found here. 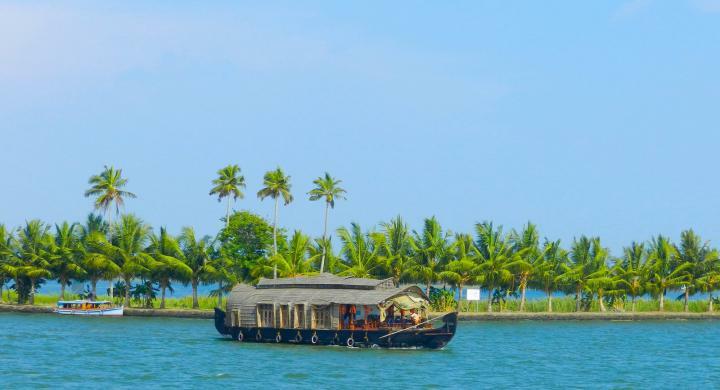 You will check out from your hotel in Cochin and will be driven to this magical land of Alleppey where a private houseboat will be booked for you. Kumarakom is the ultimate spot in Kerala for tourists who come here for enjoying wildlife or spend a day in relaxation. 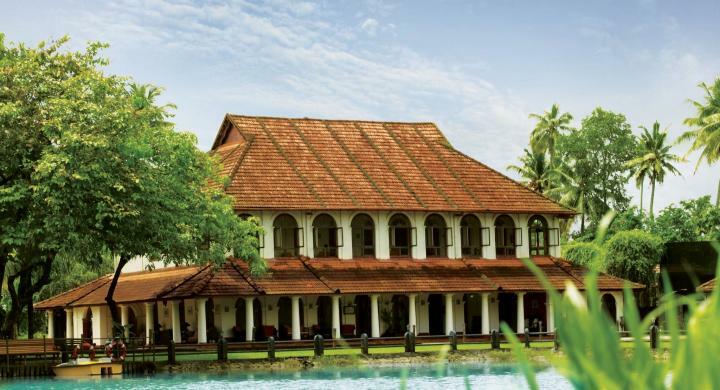 Situated on the shores of Vembanad Lake, Kumarakom is brimming with natural extravaganza everywhere. You will be treated to a sumptuous breakfast by your resort. After that, you will be taken to Kumarakom Bird Sanctuary where you can spot some exotic species if you are lucky. After that, you will be dropped back at your resort, where you can have a relaxing day. Periyar is one of the most scenic places in India. It is covered by abundant spice plantations and this is one place where Nature Goddess is at her full flow. The tiger reserve at Periyar is the most ancient of all the 27 reserves in India. After breakfast, you will be taken to the Periyar Lake on a boat with the help of an agent for spotting some rare species of wild life. A visit to Periyar is incomplete without visiting the elephants, so your morning hours will be spent in an elephant training centre, elephant ride and photography sessions. After your breakfast at Periyar, you will be assisted in checking out of your hotel. Your chauffeur will then drive you to Munnar, where an agent will welcome you and take care of check-in procedures. 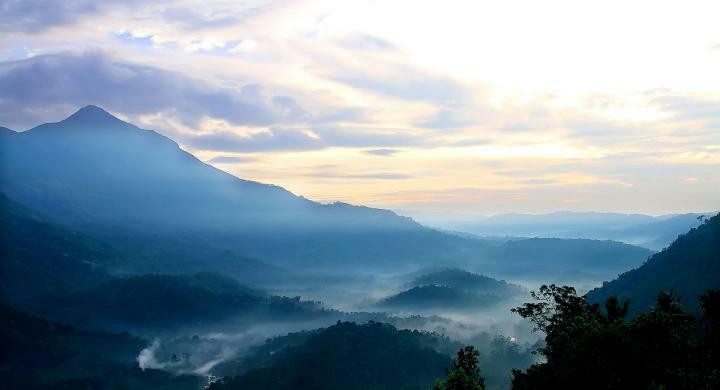 After breakfast at Munnar, you will check out from there and be driven to Athirappilly, where you will be put up at the boutique resort named Rainforest. This is just at the base of the famous Athirappilly waterfalls and you can spot various kinds of wildlife quite near to this resort. 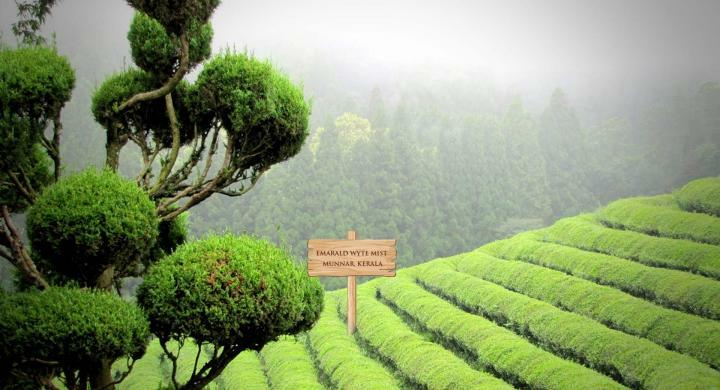 Wayanad is another beautiful hill station in Kerala known for its coffee and spice plantations. 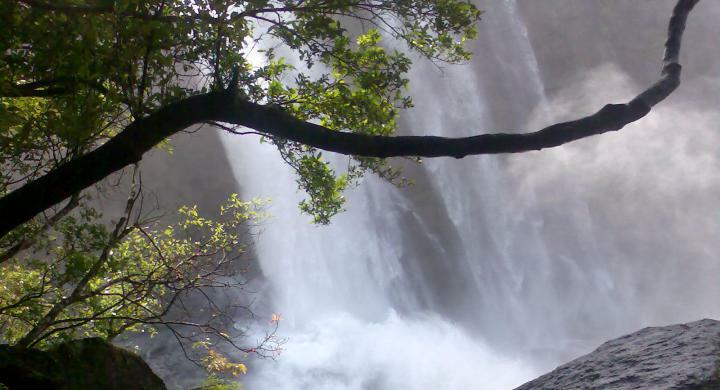 You will then be taken on a guided tour to the famous tourist attractions in Wayanad. The Tirunelly temple, one of the oldest in India, tops the list. You will vacate your hotel in Wayanad after breakfast and then be taken to Tellicherry where you will be put up at one of the most wonderful homestays in Kerala - Ayisha Manzil. After a tasty breakfast, you will be taken around to enjoy the Thalassery Fort (one of the most ancient monuments in India), Juma Masjid (constructed 1000 years ago) and another mosque Odathil Palli (optional). Once you are done with your breakfast at Thalassery, you will vacate your homestay and your chauffeur will drive you to Calicut. 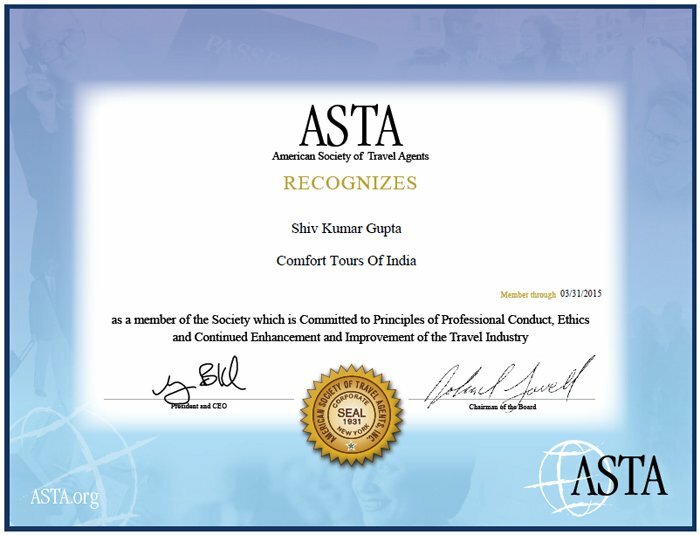 One of the Luxury Tour Agents will help you in checking in to your hotel here. This is the last day of your trip and one of the agents from Luxury Tours will help you in your check-out formalities and you will then be driven to the Calicut airport in time to take the fight to your respective destination.